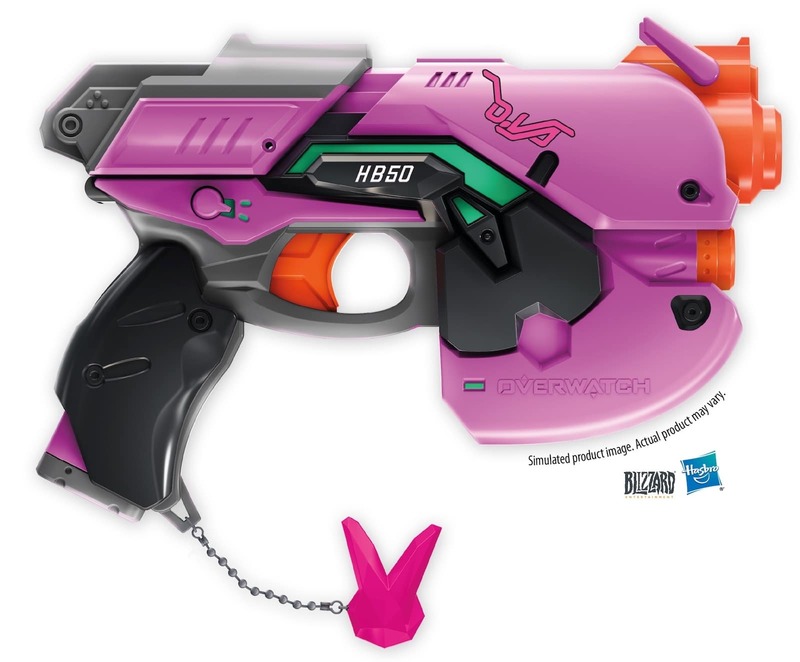 The next Overwatch gun from Nerf and Blizzard is a blaster pistol from one of the characters of the game D.Va. The toy pistol will be available next year, unfortunately, Hasbro didn’t mention the pricing or actual availability date. 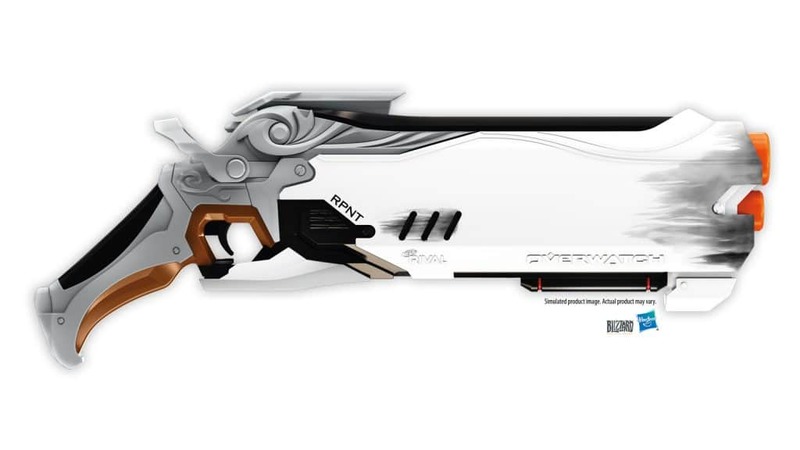 The nerf gun will be replicated to look like the game character’s blaster, making it a crucial accessory in the hands of a cosplayer too. If our guess is correct, D.va’s blaster pistol will be available the same time as Reaper’s shotgun which was announced late last month that carries eight of Nerf’s Rival rounds and includes both a ready indicator and a safety lock.